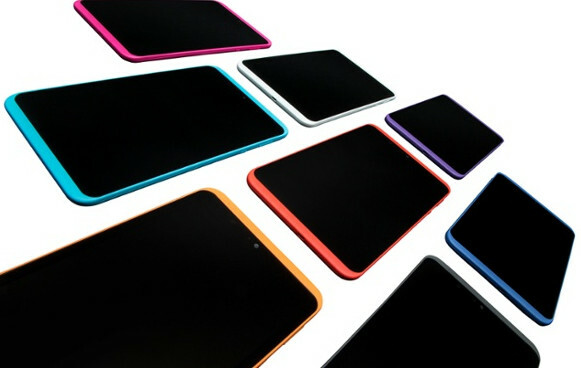 Tesco is now taking orders for the follow up to last year’s store-branded bargain tablet, with the Hudl2 packing improved specs and a slimmer design offered in a choice of eight colour finishes. 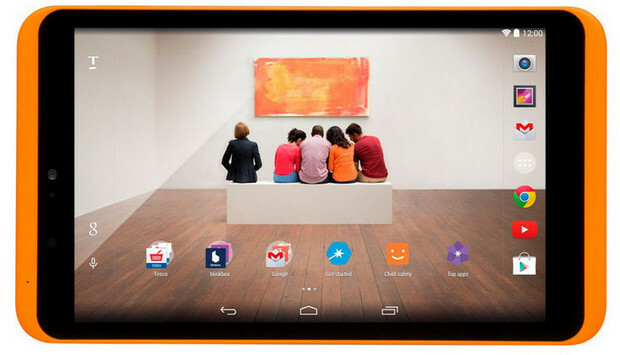 For a very modest outlay of £129, users can bag a device with an 8.3-inch Full HD display, 1.83GHz Intel Atom quad-core processor, 2GB of RAM, stock Android 4.4.2 KitKat, 5-megapixel and 1.2-megapixel rear and front-facing cameras and Dolby-optimised rear-facing speakers. Although it’s priced at a tenner more than the original, buyers can make part payment in Clubcard vouchers and reduce the price considerably. 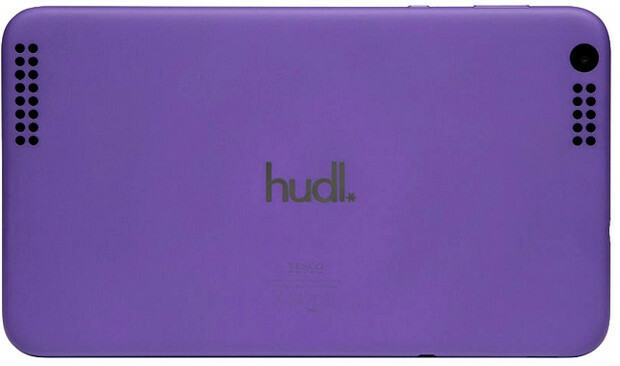 The Hudl2 can be ordered now on Tesco’s website.